I have promised myself this collection for a long time. The "A and A Miniatures" captured my imagination a long time ago. The lead has sat in a box for a long time and this weekend I decided to do something about it. Wonderful figures for a fascinating period. 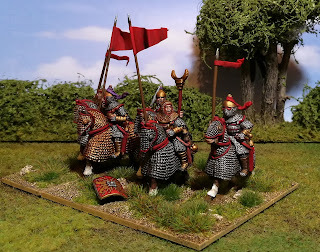 I'll work on a basic impetus type army to start with but this can also be used for "To the Strongest" on 150mm grids. 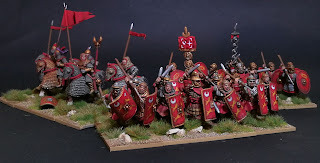 Wonderful job on these Romans, cavalry looks so heavy and strong! Great stuff David. 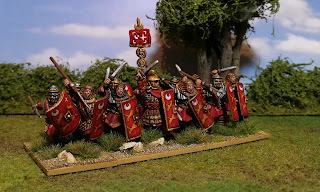 It makes me want to dust off my own unpainted 3rd century stuff. Superb paintjob !!! I like the red's shades. What a great work sir! Great looking figures. 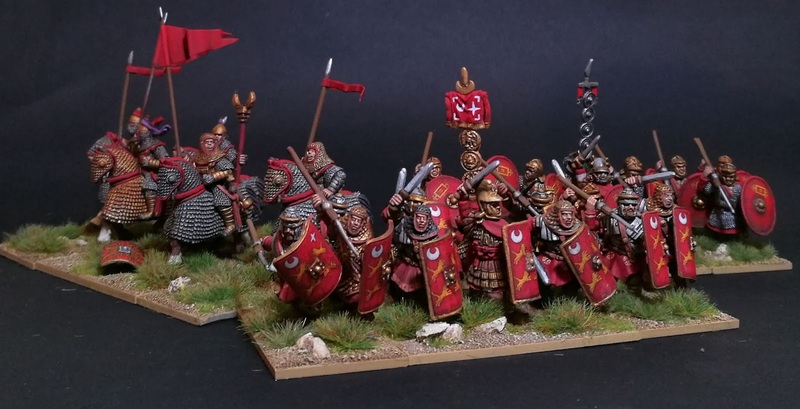 I also was very impressed with this A&A range; almost started an army. Inspiring brush work! 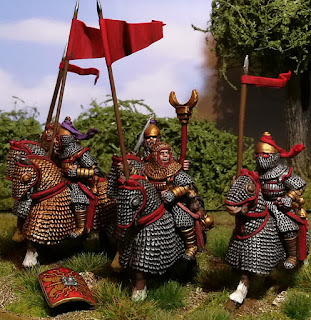 Have always liked these figures over their earlier Imperial incarnations. Very nice David, one cannot escape the lure of Rome. Inspiring work David! 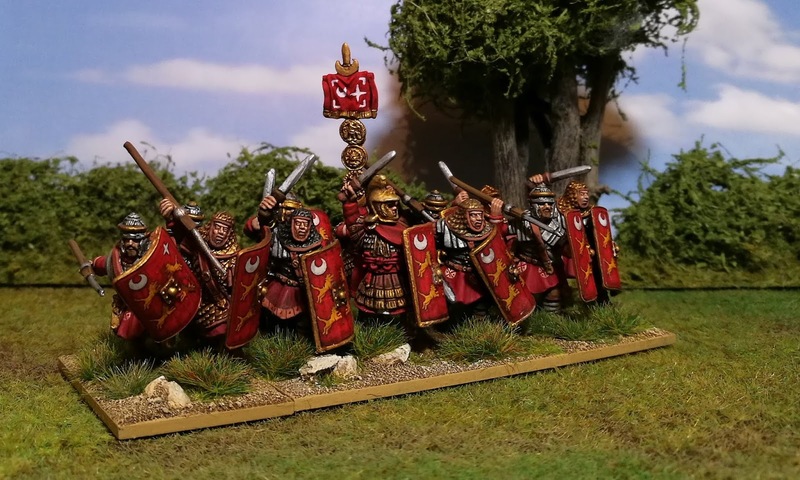 I agree the A&A 3rd Century Romans easily stand the test of time and are wonderful figures.